The Samsung Galaxy S III is a multi-touch, slate-format Android smartphone designed, developed, and marketed by Samsung Electronics. It sees additional software features, expanded hardware, and a redesigned physique from its predecessor, the Samsung Galaxy S II. The S III employs an intelligent personal assistant (S Voice), eye-tracking ability, increased storage, and a wireless charging option. Depending on country, the 4.8-inch (120 mm) smartphone comes with different processors and RAM capacity, and 4G LTE support. The device was launched with Android 4.0.4 “Ice Cream Sandwich”, and can be updated to Android 4.1 “Jelly Bean”. 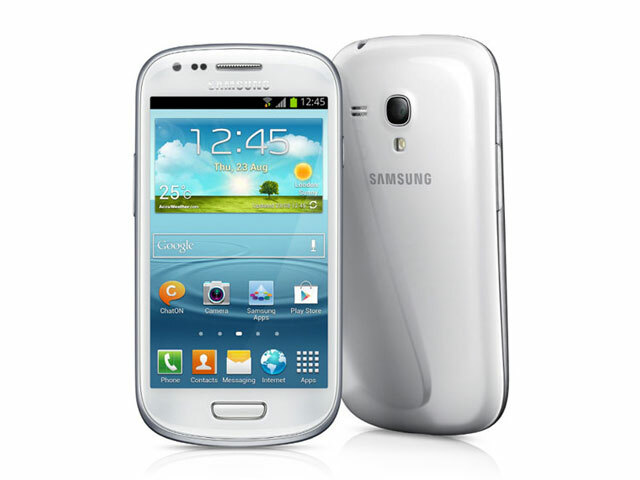 Galaxy S III Mini Receives Two More Colors in the U.K.
Is Samsung Serious With the Galaxy S III Mini?